As years have passed and as time gets closer to Mothers Day, I really have a hard time trying to figure out a unique gift for my mother. She does so much in her life and its hard to pinpoint something unique that she would love to have. Do you have that same problem? Mothers love to travel, do art, write, garden, cook, read, workout and just relax. 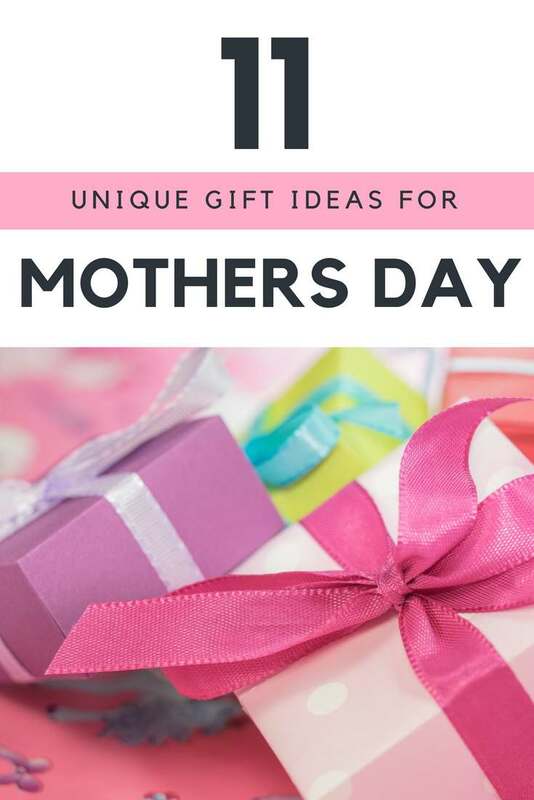 The list is endless, so why not give mom something she would really love and use. Here are a few items for those active and busy moms with so many interests to help you decide. Something we all should have is some kind of water bottle to keep at home, take to work, school or while we travel. 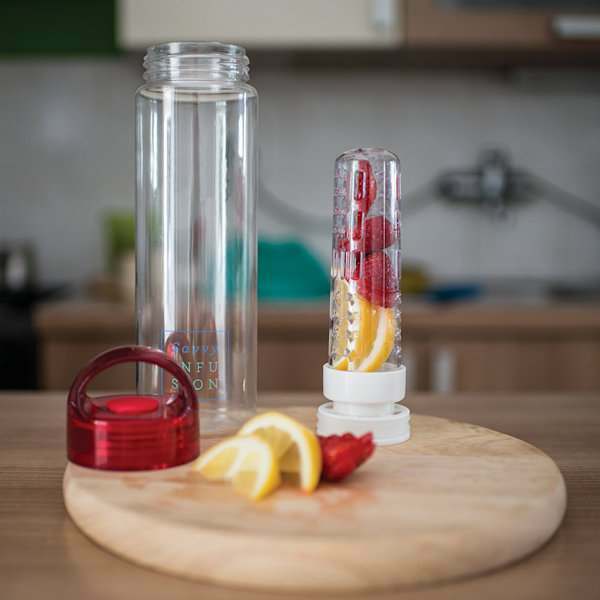 What I love about this sleek looking Infusion Water Bottle is having different varieties of flavored fruity water. Moms will love not having to buy bottled water, BPA free, healthier than drinking other sugary drinks, not having all that extra plastic in the world and so frugal. Is any of my family seeing this post? If so I would love to have this, please. There are times when I don’t need or want to carry my bulky purse around. It would be so great to just grab this nifty little iPhone Wallet Case and it will have my credit cards, money, drivers license and phone at my fingertips. Several colors to choose from too. The art of coloring is becoming such a stress reliever and so many are enjoying this past time more and more. 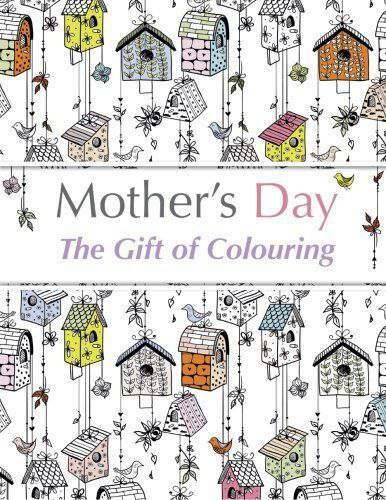 If you know a mom who loves to color or wanting to start coloring, how about The Gift of Coloring book for a gift this year. Made with nice thick card stock to keep markers from bleeding through and dark enough lines to help with coloring. Don’t forget the colored pencils to add to the gift. For all those moms who have to keep the devices going in their cars, here is the perfect solution. This Adaptor Car Kit has dual USB output, hands-free calling, Bluetooth transmitter and excellent stereo sound. Just connect to your cigarette lighter port and you are good to go. After seeing one of these work at a family member’s home, I was hooked on this Robot Vacuum Cleaner and how well it worked. She has it scheduled to start while no one is at home and the cleaner will automatically go back to the docking area when needing to be charged up. The perfect gift for any busy mom who seems to have less and less time to vacuum. How about moms who love to write? 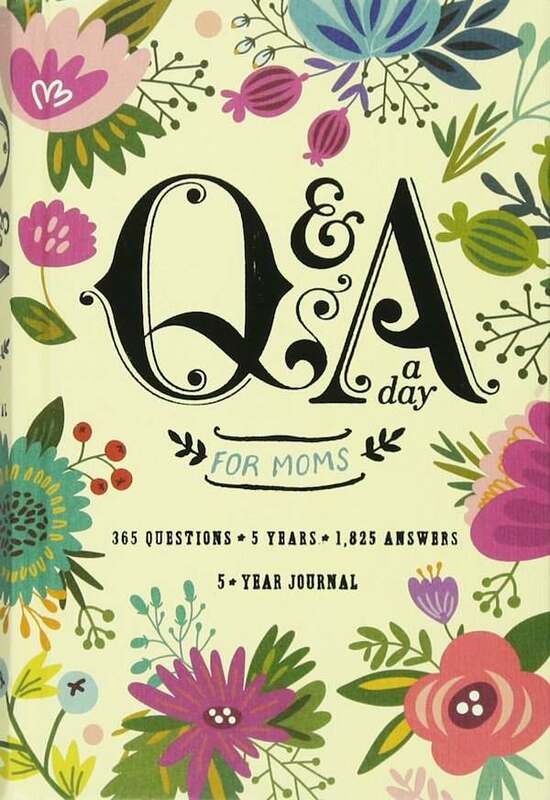 A 5-Year Journal is a perfect gift for mom to keep her memories in one place or a gift for the new mom to be to keep all her future memories of raising baby. The days are numbered and small enough for mom to through in her purse to jot down memories on the go. For all those moms who love to get their hands dirty, this Garden Tool Set Stool is perfect to keep all her garden tools organized, a detachable tote bag and a steel frame stool to enjoy when its time to take a break. The tools are also included! Oh, and don’t forget a Get Yer Hands Dirty t-shirt to wear while she gardens. Every mom should have an Instant Pot in their kitchen. It really has taken the place of some of my small appliances. I have to admit that I was a little fearful when using it the first couple of times, but after a couple of years now of using it several times a week with ease, I could never give it up. I also use a couple other accessories when I make hard boiled eggs and use as a slow cooker which is a must. Here are a few of my recipes to try with your Instant Pot. Here is another gift idea I have on my list. Hint, hint!! 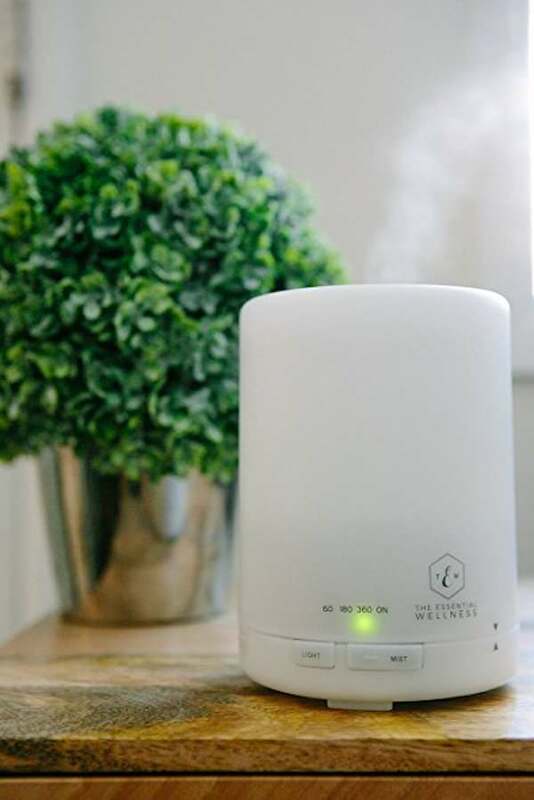 This Essential Oil Diffuser and Humidifier is compact and would work great in any room where you need a humidifier or aromatherapy. I love this size because it would be easy to take on trips as well. Don’t forget some essential oils to go along with this diffuser. 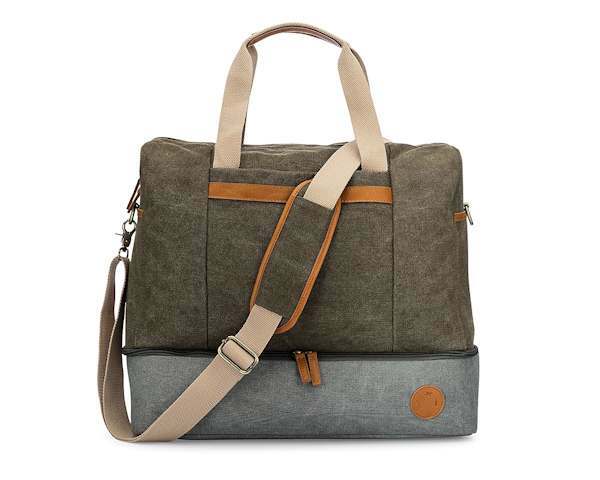 For the mom who loves to travel, this is the perfect Canvas Travel Duffel Bag. Very durable with strong clasps and zippers will keep this bag safely on your body while traveling. The bottom compartment is for a pair of shoes. Perfect for a weekend getaway all moms need. Fits your clothes, shoes, laptop, toiletry bag and accessories. It also fits in the overhead bin of an airplane or train. For moms who love to read how about Audio books to enjoy while driving to work, traveling, working out, while waiting at the doctor’s office or when she is ready for her time to relax. This is the perfect time to try Audible and get Two Free Audiobooks for mom to start off with. Mom would receive one book a month. If she doesn’t like it, she can exchange it at no extra cost. Thousands of books to choose from. These are truly genius Mother’s Day gifts! I would be delighted to receive any of them. Love the idea of the dual plug for the car. I could plug in my phone and PC could plug in his! Imagine? And just received an Instapot from my daughter for my b’day. Super excited to get to using it this week. Just pinned a water bottle infuser yesterday. I think both of my daughters would appreciate having one of those. Me, too! !